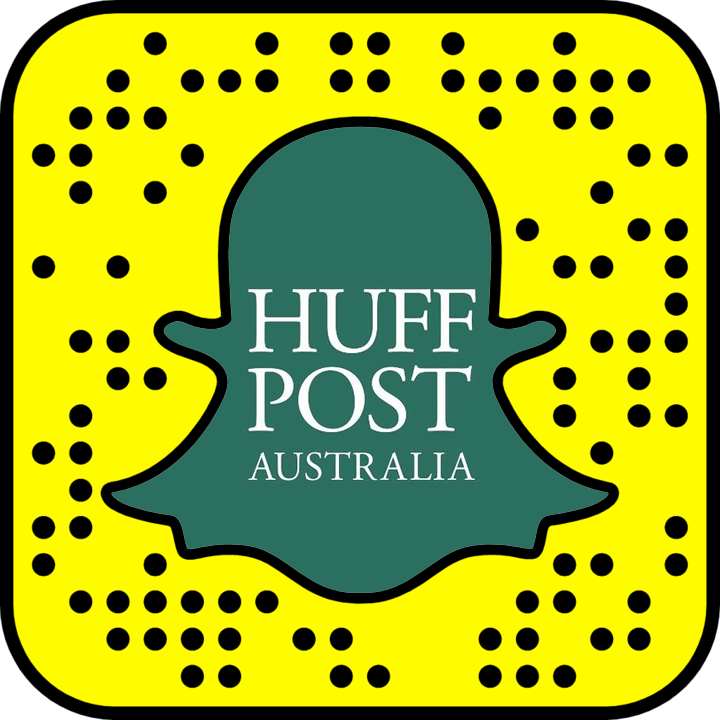 CANBERRA – Former Prime Minister Tony Abbott has asked to be invoiced for a smashed marble coffee table damaged at his farewell drinks. 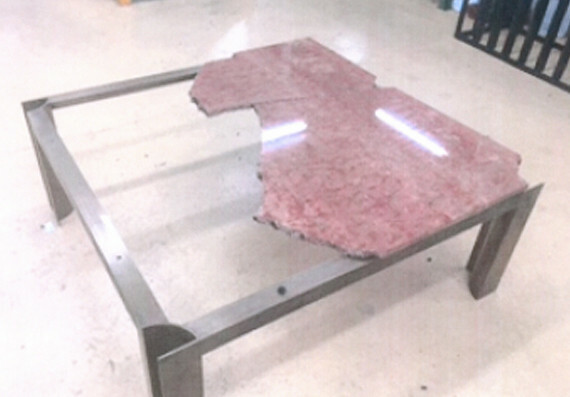 The Italian marble table, originally purchased in the 1980s for $590, was believed to have been smashed at a wild farewell party for Abbott in the Cabinet room shortly after he was dumped from the top job in favour of Malcolm Turnbull. 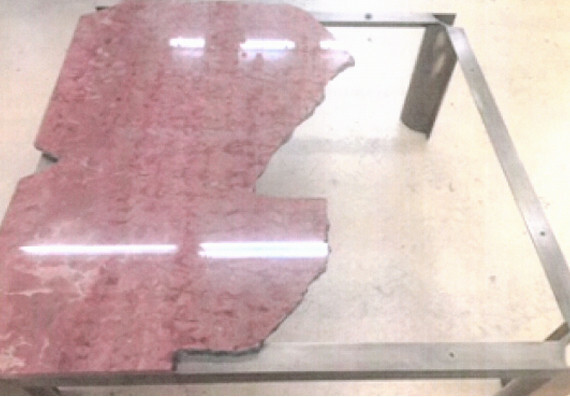 Photographs of the table have been presented to Senate Estimates showing it badly broken, with pieces missing. "I have asked my office to have the Department of Parliamentary Services invoice me for the value of the table. "It was my event so I take responsibility for it." 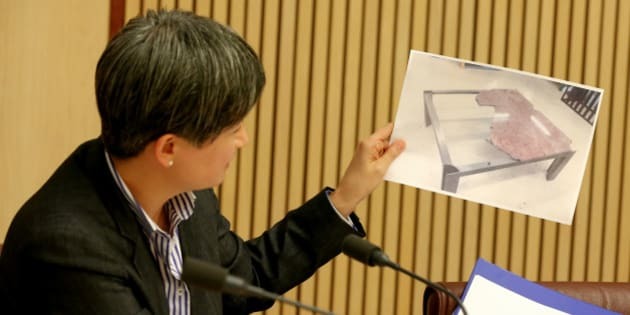 Labor Senator Penny Wong read from a Department of Parliamentary Services email which suggested the marble table "may have been damaged by a person standing or dancing on it". There is also a crack in the bronze metal base, but the Department of Parliamentary Services is not certain when that damaged was caused. Estimates also heard that marble remnants have since been spied as souvenirs in various, unnamed Ministerial offices. John Ryan from the Department of Parliamentary Services explained, "We haven't got all the pieces". Parliament was told the damage happened during the party honouring Abbott and was spotted the next day in the Cabinet ante room by Parliament House cleaners. No official investigation has been held into the damage or the missing marble remnants, but three quotes to repair the table have been sought.